One day, in His love, God touched our lives and transformed us by His Word. 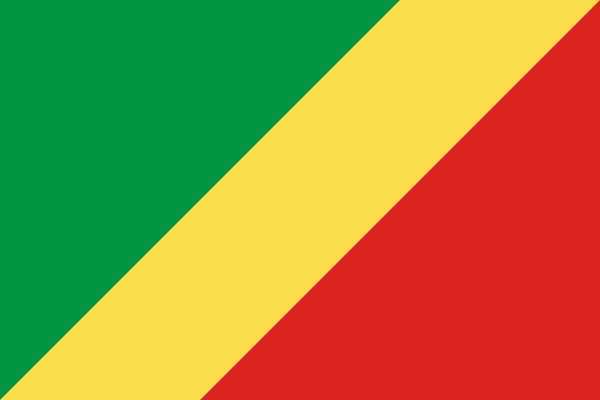 Hence, we want to share this precious gift and we have a special burden for Francophone Africa. 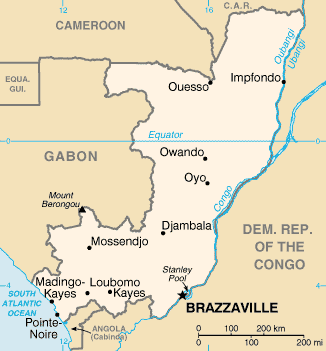 We are assigned to Central Africa, based in Brazzaville in the Republic of Congo. Simon works as Bible translation consultant, and Brenda as finance manager. We have three sons, between 17 and 20 years-old. Since Summer 2010, we are back in Canada so they can finish high school and start college. Hence, we work remotely with our African colleagues. language publishing house that specializes in Christian education material. (children and adults) and family ministry. 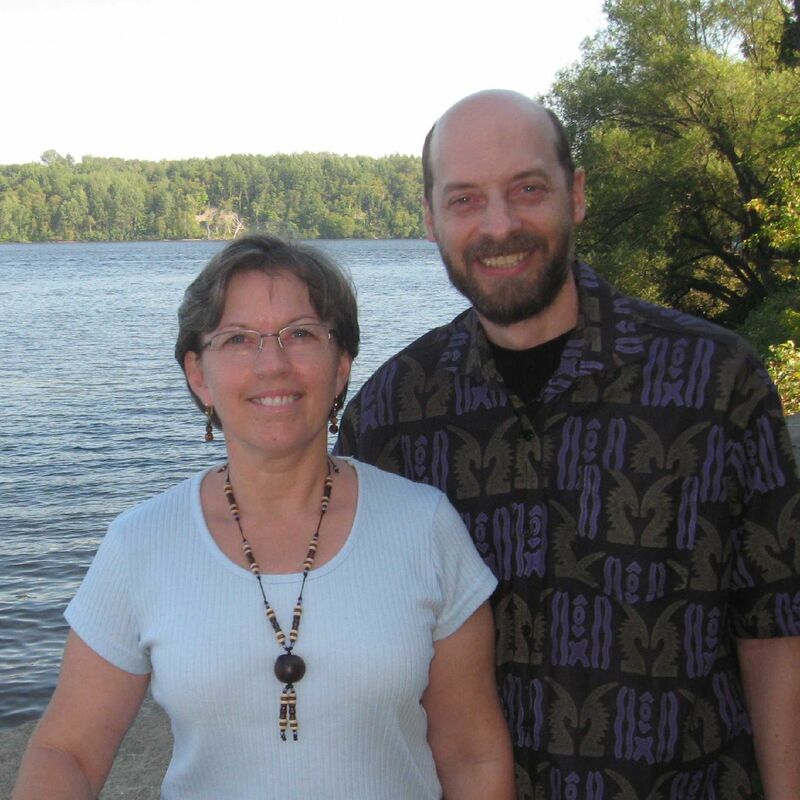 Simon works as Bible translation consultant, and Brenda as finance manager. Their vision is to train their national colleagues in French-speaking Africa, empowering them with the abilities to bring the Word of God to their own people, in the languages of theirs hearts. Since June 2010, Simon and Brenda are back to Canada and continue their ministries remotely. Cet article a été posté dans Mission et marqué comme Africa, Bible, Brazzaville, Congo, École Théologique Baptiste de Québec, Leblanc, McGill, missions, translation, Wycliffe par Sarah Keller . Enregistrer le permalien.